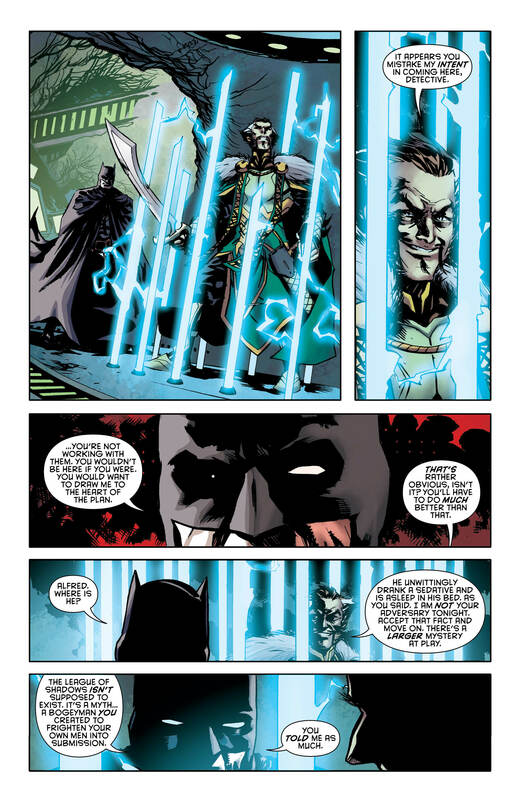 Even though Tynion's foot has slipped off the gas a bit, Detective Comics #954 still keeps us invested in the "League of Shadows" arc. What a time to be a Batman fan! 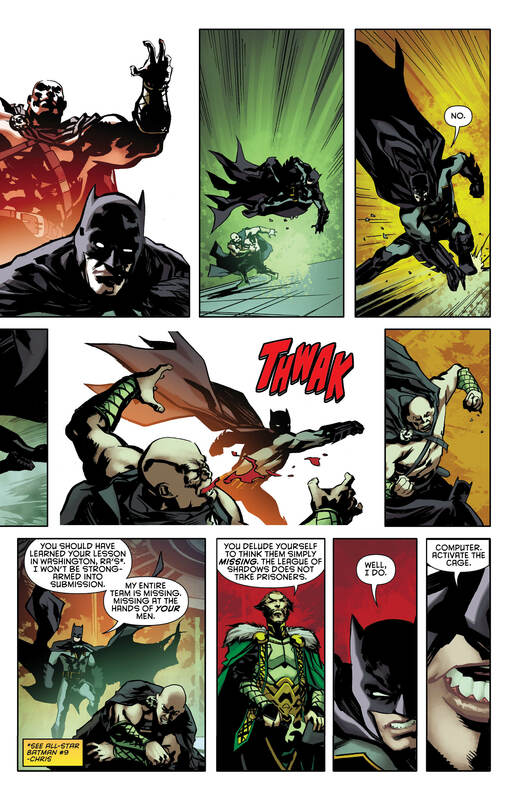 All the Bat books are soaring, providing us with genuinely exciting stories of the World’s Greatest Detective. It’s like Christmas every week, but with bat-shaped cookies instead of your aunt’s disgusting eggnog. 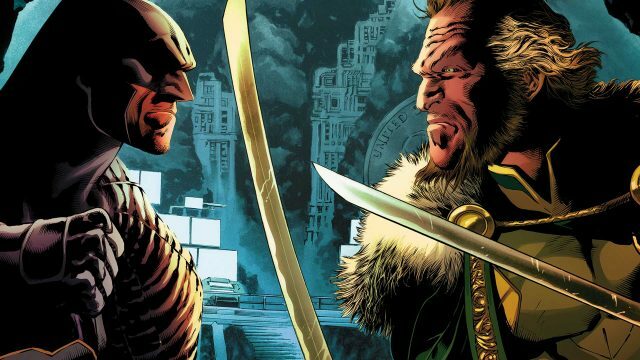 Detective Comics #954 adds more sugar to these treats with part four of its “League of Shadows” storyline. 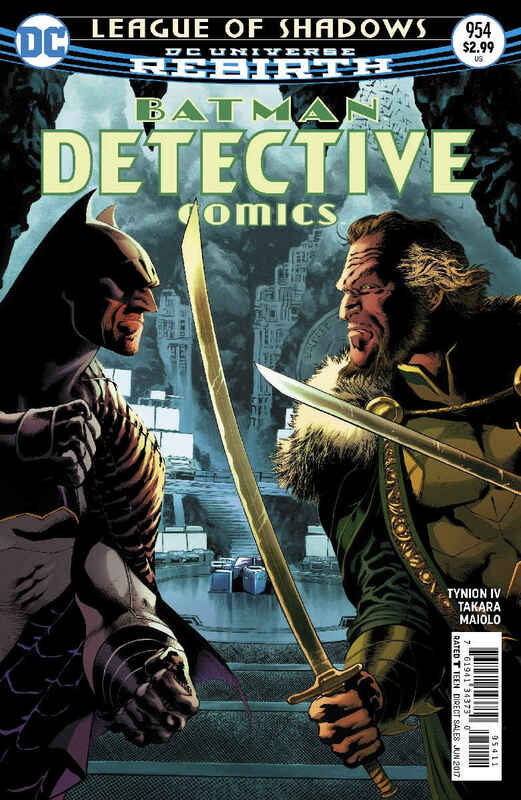 In this latest issue, we follow two narratives: Batman’s encounter with Ra’s al Ghul in the Batcave; and Colonel Kane being freed by the Colony at the Belfry. While it may not sound like an awful lot is happening (compared to Detective Comics #953 for example), there’s still a lot to digest here. With regards to the Dark Knight and the Demon’s Head’s dance, it’s the standard to and fro that we expect from them by now. Ra’s may accuse the Bat of using gadgets and tricks to defeat him, but he’s no stranger to smoke and mirrors, either, as we quickly discover. 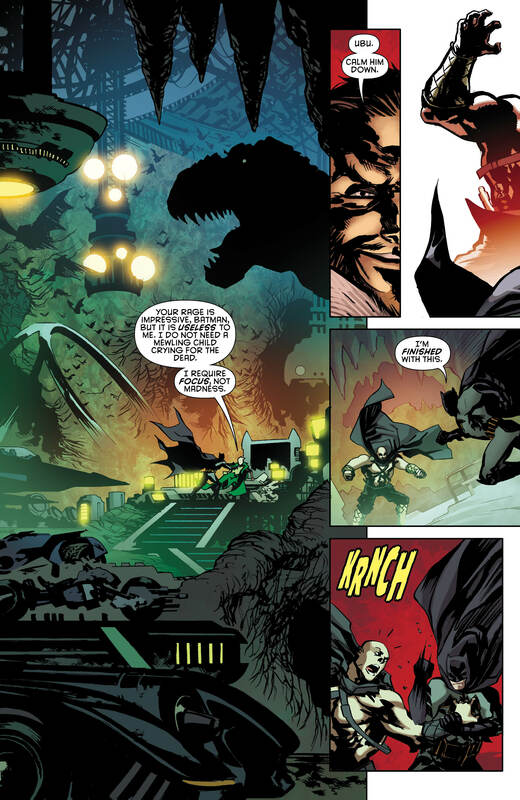 A lot of history is brought up and Ra’s insists he can give the Caped Crusader the upper hand against the League of Shadows. Ultimately, though, the villain shows his true colors and betrays our beloved hero, feeding him to the League. He’s such a rascal, isn’t he? To be honest, I wish James Tynion IV had withheld the betrayal until the next issue at least. It would’ve served the ‘will he/won’t he?’ plot device far better, and made us despise the double-cross even more. Unfortunately, it ends up being highly predictable and actually devalues the Dark Knight’s predisposed skepticism. That said, there could still be an ace up Tynion’s sleeve, which I strongly believe is the case. Surprisingly, Colonel Kane’s arc shines as the more interesting one here. 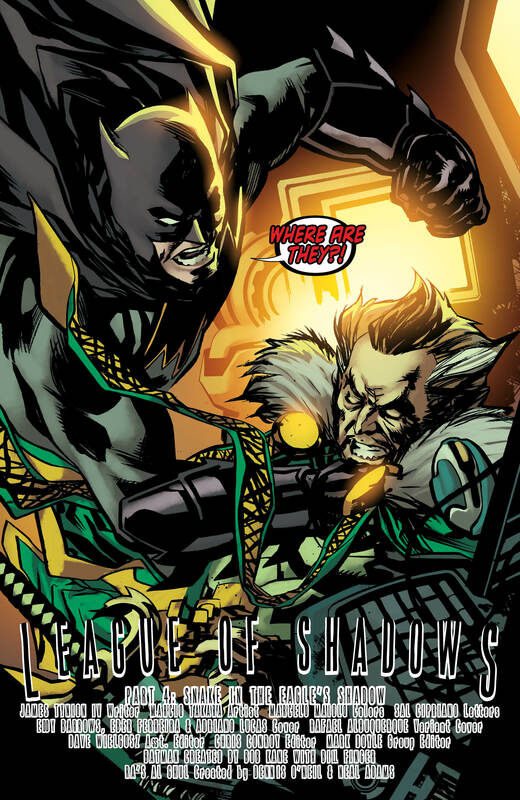 His original Colony plans may take a backseat now, especially since his daughter, Kate, has been taken by Lady Shiva. While he’s about to wage war on the League of Shadows at the expense of Gotham City, I predict far-reaching consequences for his actions. 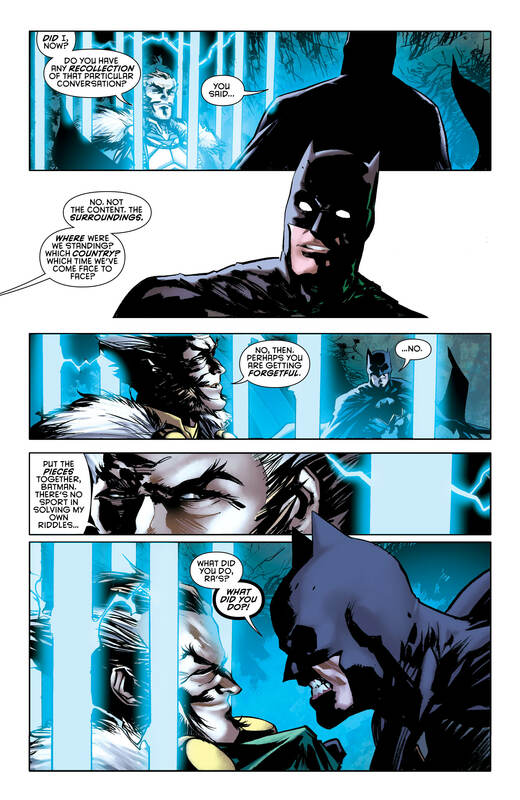 We’ve seen his character develop tremendously over the past few issues, showing there’s a chance that he could still find redemption for all his dastardly deeds. That’s a major red herring, so don’t be surprised if he ends up being one of the major casualties of this story. On a negative note, the quality of art nosedives as Marcio Takara takes over the pencils. Look, Takara is no slouch by any means, but Christian Duce’s slick style suited this story far better. In fact, if it weren’t for Marcelo Maiolo’s delectable use of colors here, the art would’ve looked exceptionally average. With a book like this, fine just isn’t good enough. 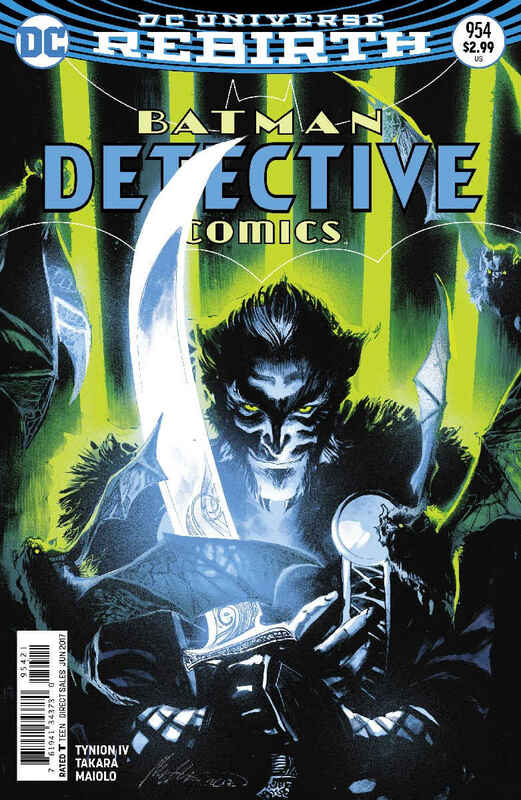 Detective Comics #954 trots along comfortably, without doing too much wrong. It’s certainly slower than the last couple of issues, but what it lacks in action and pace, it makes up for in story progression. Undoubtedly, all of this is leading up to the big defining moment for Cassandra Cain, and that’s exactly what we’ve been waiting for. She’s the star of “League of Shadows,” so be prepared for her to prove why she’s the best fighter in the Bat Family.